This week I'm working through a Weight Watchers cookbook I've had for years (actually I didn't even realize I even HAD it until I organized my kitchen shelves). The dinners will all be around 7-8 points, so it should be fun to see if I can cook tasty food, for low points. Lunch for the boys will be the free school lunch. I'm so thankful for this because it really does help keep grocery costs down in the summer and I can just pack my lunch to take. Since we homeschool, but pay taxes to the school district I don't feel bad making use of the summer lunch program. Tried this Sunday night. Not my favorite. Pesto pasta was okay, but dry, and the fish was just ho-hum. 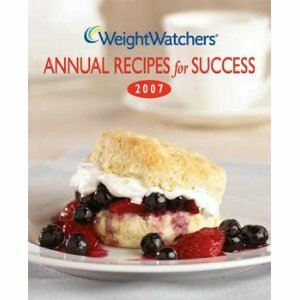 Oooo they sound much nicer than I would have expected from a weight-watchers cookbook. BOTH of those crockpot recipes are keepers and repeats. Love them!